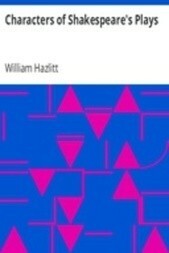 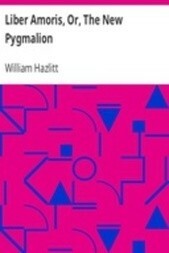 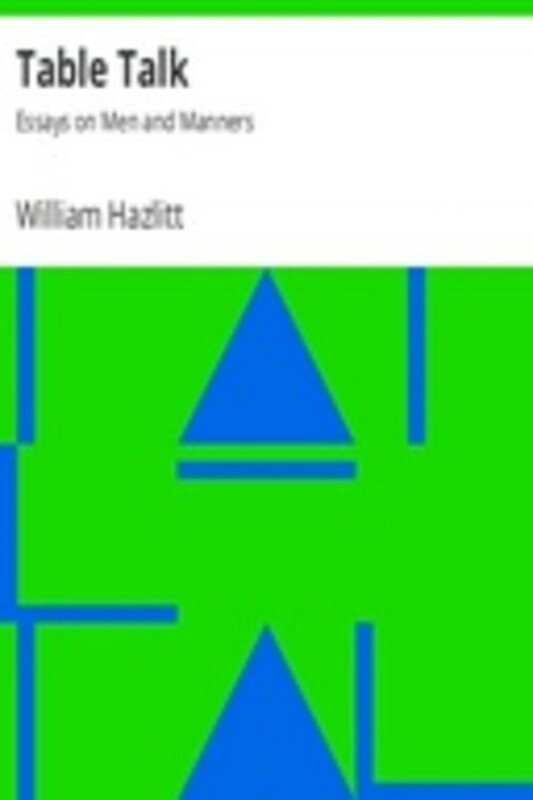 Table-Talk is a collection of essays by the English cultural critic and social commentator William Hazlitt. 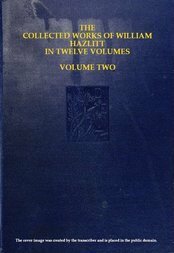 It was originally published as two volumes, the first of which appeared in April 1821. 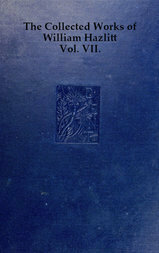 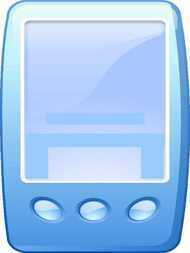 The essays deal with topics such as art, literature and philosophy. 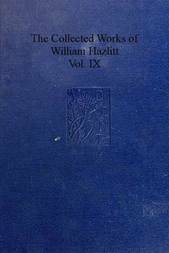 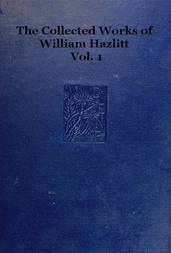 Duncan Wu has described the essays as the "pinnacle of [Hazlitt's] achievement", and argues that Table-Talk and The Plain Speaker (1826) represent Hazlitt's masterpiece.